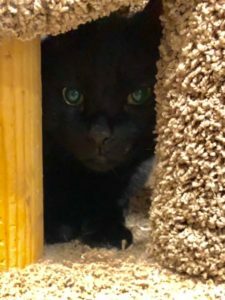 Beecee – Male DSH 6 Years – Foreclosed Upon Pets, Inc.
Six year old Beecee was found on the side of the road…we suspected that he had been hit by a car. Luckily, he had not, but he did have a pretty bad cold. He loves belly rubs and can’t wait to meet you! His adopt fee is just $80.00. He is good with other cats.